IT managed services partner AC3 has been given the green light to buy cloud services provider Bulletproof (ASX:BPF), with 98.7 per cent of the publicly-listed company’s shareholder votes backing the bid. The vote took place during a shareholder meeting on 18 May to determine whether Bulletproof should accept AC3’s $24.7 million proposal, which came two months after Macquarie Telecom (ASX:MAQ) made a bid in November last year to acquire Bulletproof through its subsidiary Macquarie Cloud Services for $17.9 million. Before AC3 emerged as the frontrunner in the bidding war for Bulletproof Macquarie Telecom lodged an application with the Australian Government's Takeovers Panel in an effort to force Bulletproof to review the cloud services provider’s message late last year telling shareholders to reject its offer. Bulletproof shareholders were told in December last year to knock back Macquarie Telecom’s proposal, with the independent board committee (IBC) charged with weighing up Macquarie’s offer citing the opinion of the independent expert appointed to review the proposal, who concluded that the offer was not fair and reasonable. At the same time, Bulletproof’s IBC agreed to open a "data room" in order to facilitate due diligence reviews by parties considering making alternative offers to the one from Macquarie Telecom. Ultimately, the Takeovers Panel decided not to get involved, leaving Bulletproof to field other offers for the business. Bulletproof subsequently said in January that all the offers it had received from other interested parties represented better value for shareholders than Macquarie Telecom Group's initial offer, with AC3 alone named as being among those in the running for Bulletproof. "I can confirm that we are in discussions with Bulletproof. We have a clear growth strategy at AC3 that encompasses organic growth as well as acquisition," AC3 CEO Simon Xistouris told ARN at the time. Now, with AC3 given shareholder approval to continue with its acquisition of Bulletproof, the managed services provider is set to build out its hybrid cloud solutions prowess. “We’re always looking for opportunities to acquire complementary businesses as this is key to our growth strategy. Bulletproof fit the brief and we’re excited about the acquisition,” Xistouris said. “Each business has [its] own unique value proposition,” he said. “AC3 is well known for providing private cloud and associated managed services, project services, procurement and talent management, specifically to NSW Government. “Bulletproof is widely recognised nationally for providing mission critical public cloud services. 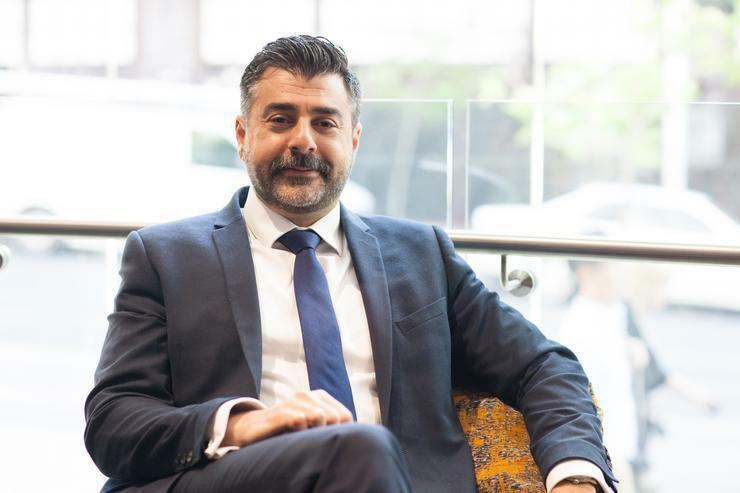 We’re looking forward to bringing the best of both businesses together to create what we believe to be Australia’s leader in hybrid cloud solutions,” he said. AC3’s expansion plans come almost four years since Klikon Solutions acquired all the shares in NSW government-owned AC3, for an undisclosed sum in December 2013. It is understood that, combined, the two businesses will serve over 1,000 customers and employ over 330 people, regardless of Bulletproof’s move in February last year to cut 30 employees as part of cost-saving drive. For Xistouris, the acquisition means that AC3 will have a much larger pool of talent and expertise that our customers can leverage. “From an internal perspective, the opportunity to share knowledge and provide internal growth for our talented team members across both business has just doubled. That alone is really exciting for us,” he said. A court hearing for the final approval of the acquisition agreement is set to be heard on 25 May, with the deal set to close on 6 June. Could cloud cast a shadow over Dell's bottom line?